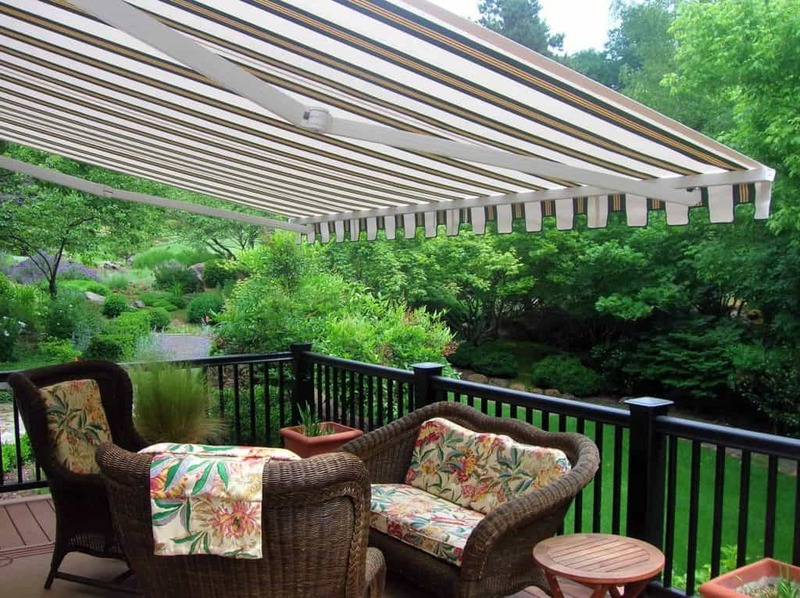 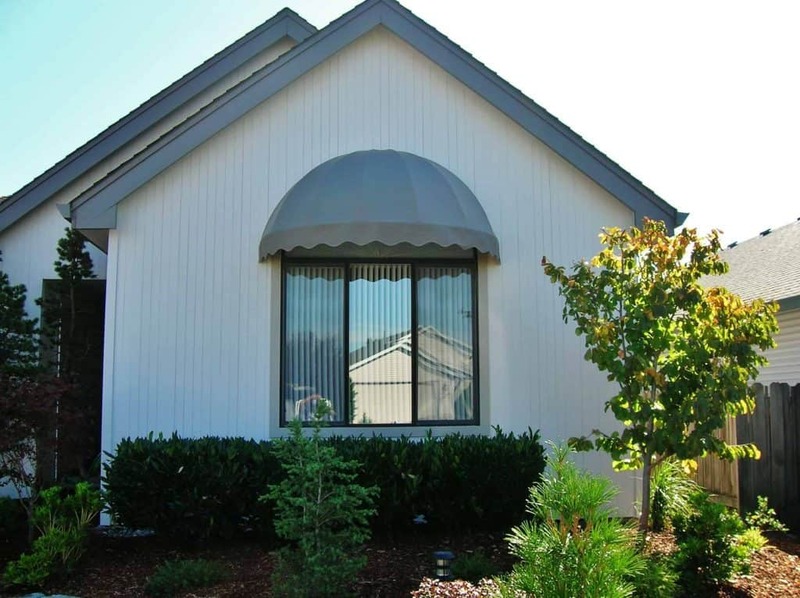 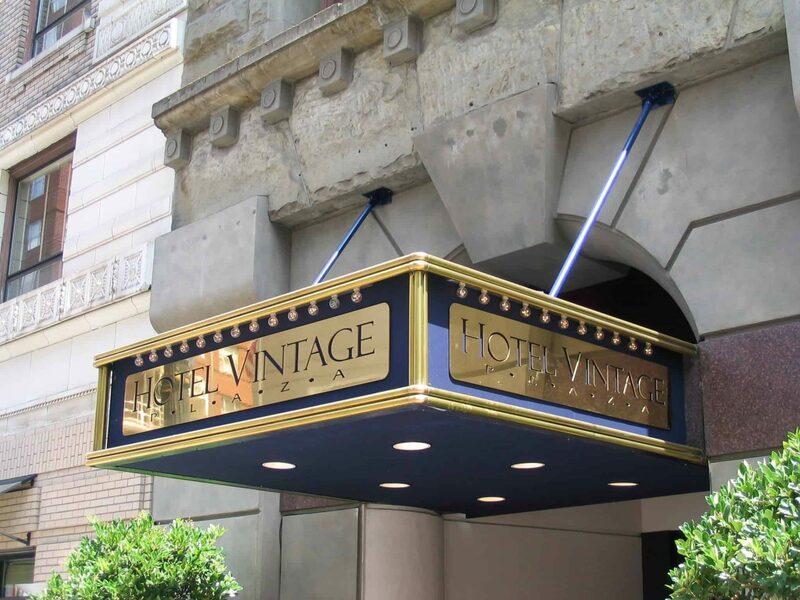 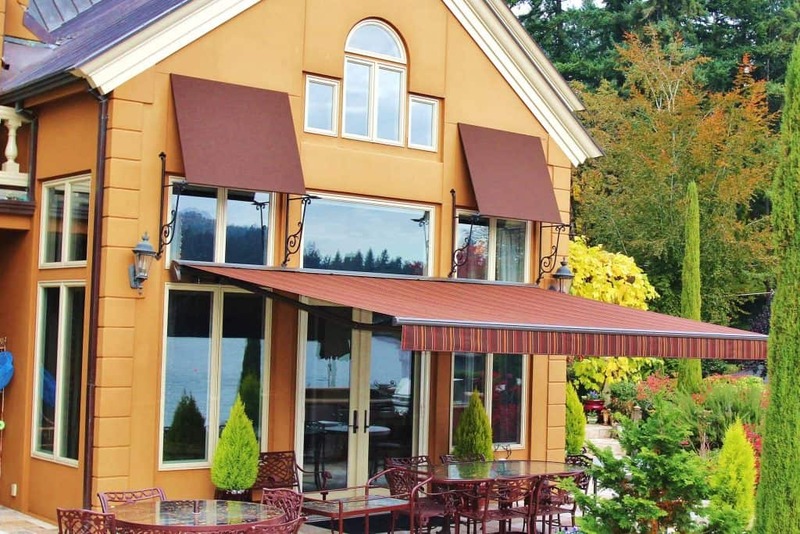 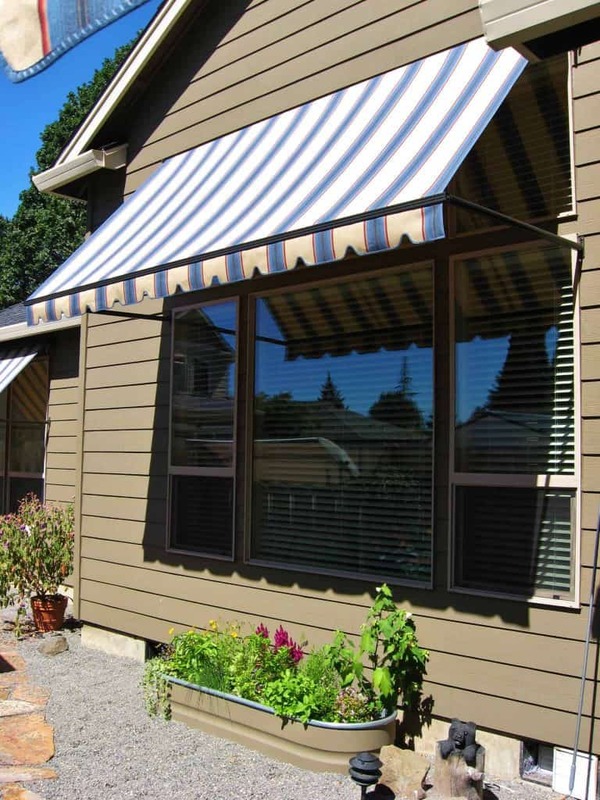 Since 1891, Pike Awning Co. has been a custom manufacturer of quality fabric awnings. 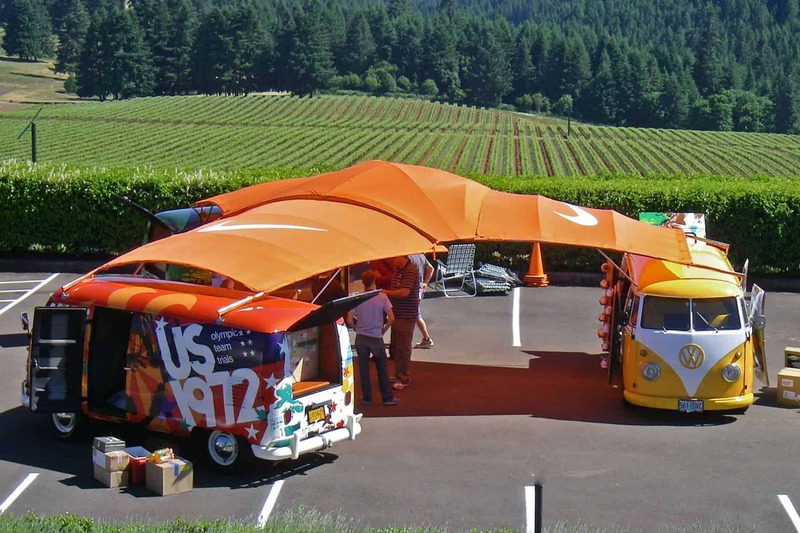 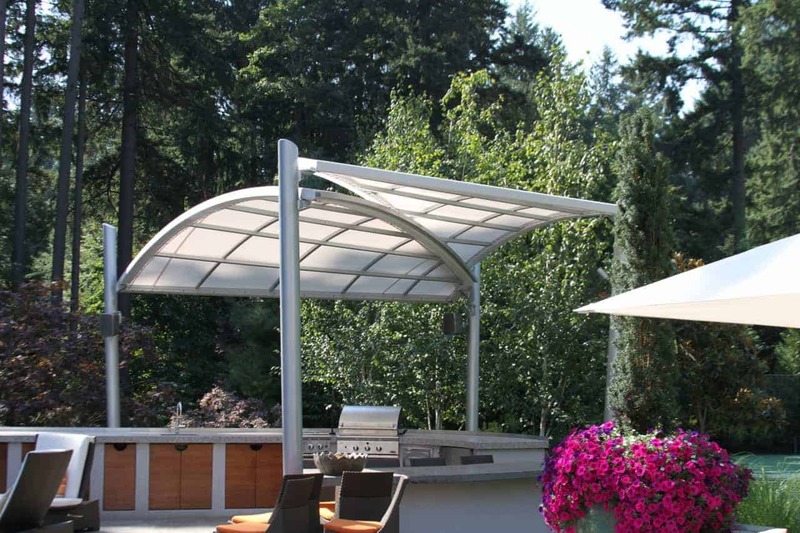 We believe our craftsmanship and creativity is unparalleled in the industry. 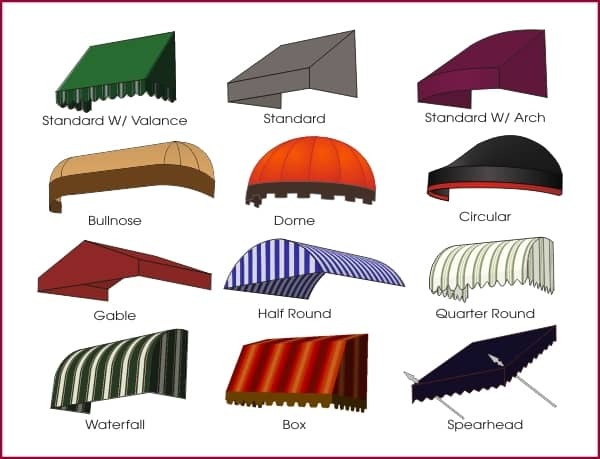 Whether you choose one of our standard designs, or something distinctly unique, every product is made to order so that you receive exactly the style, color, and size that best suits your needs. 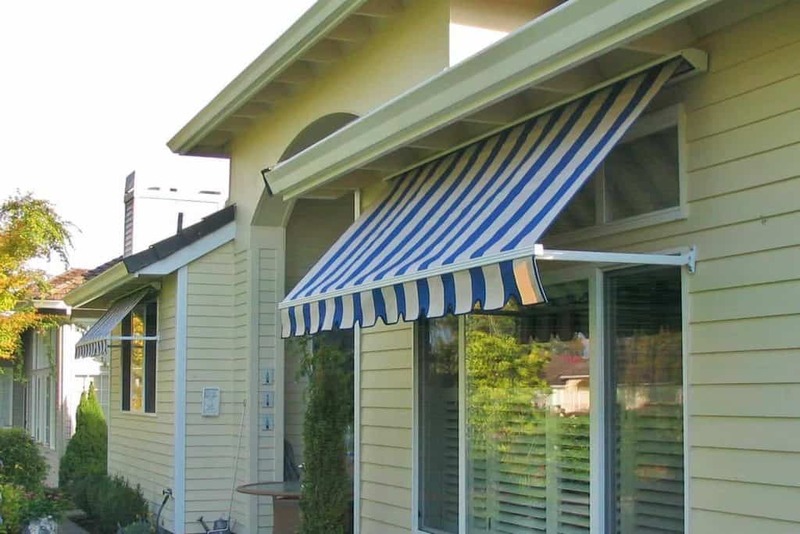 At Pike Awning Co., you won’t have to settle for something “off the shelf” that isn’t exactly what you want. 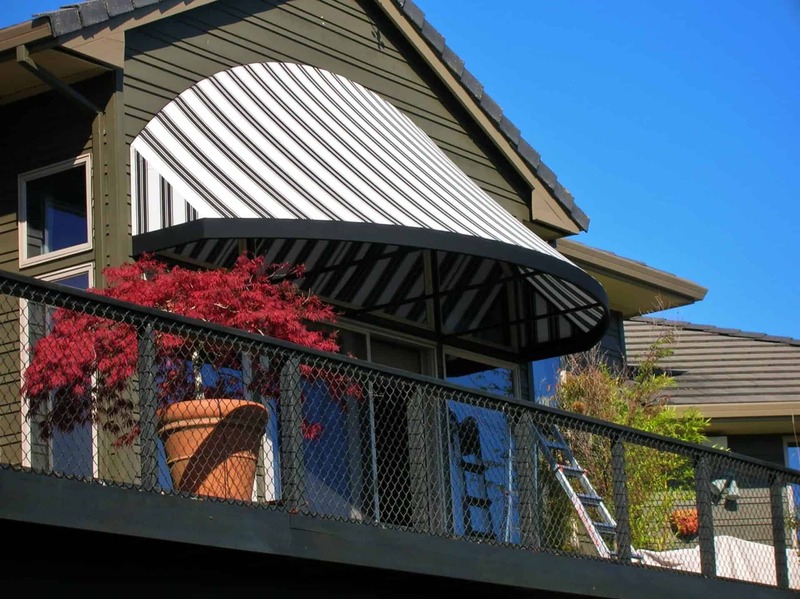 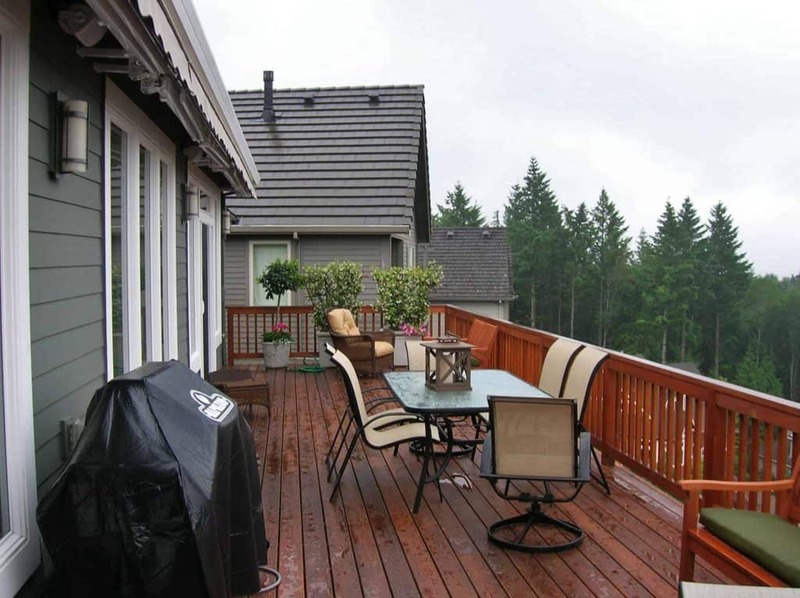 We can give your home that decorative appeal you’ve been looking for, sun or rain protection, or just a touch of individuality. 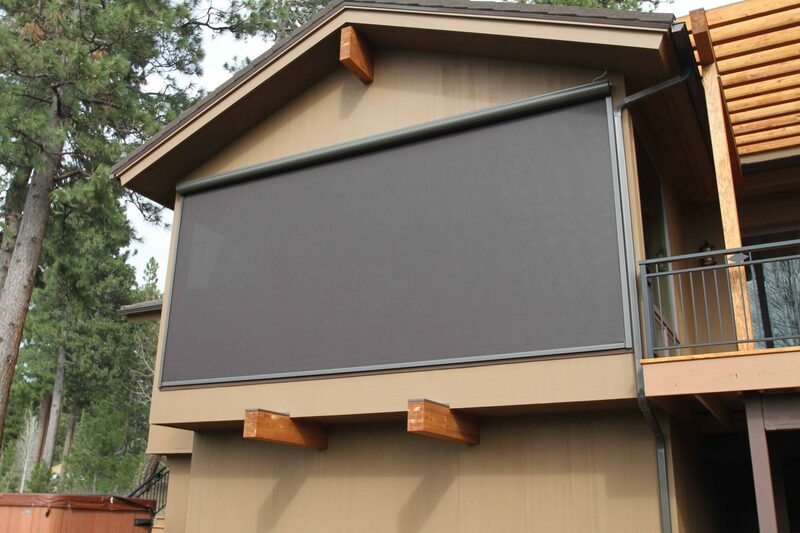 Whatever the reason, or whatever the budget, our sales people can design the perfect solution to your problems. 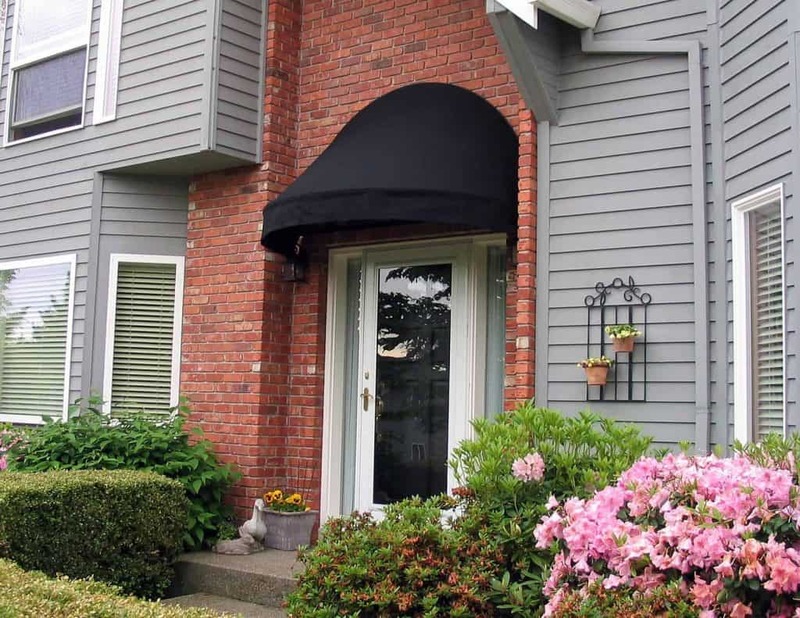 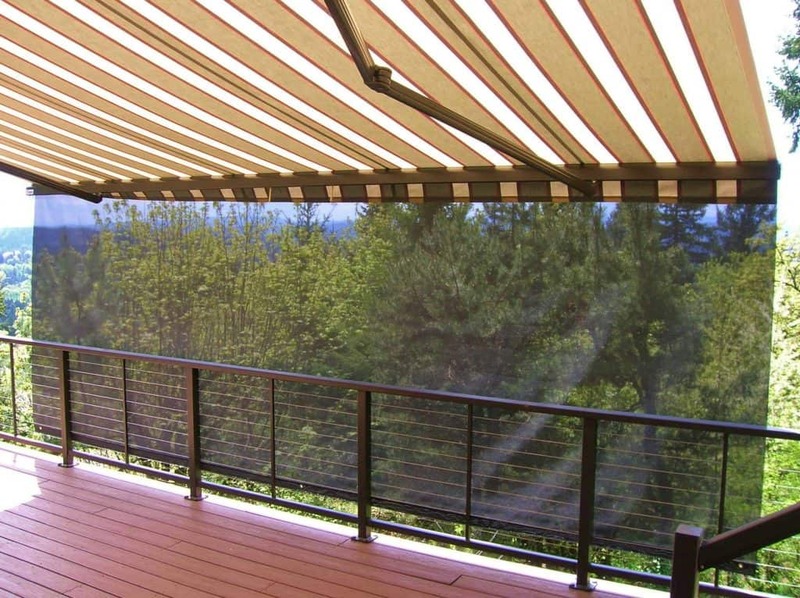 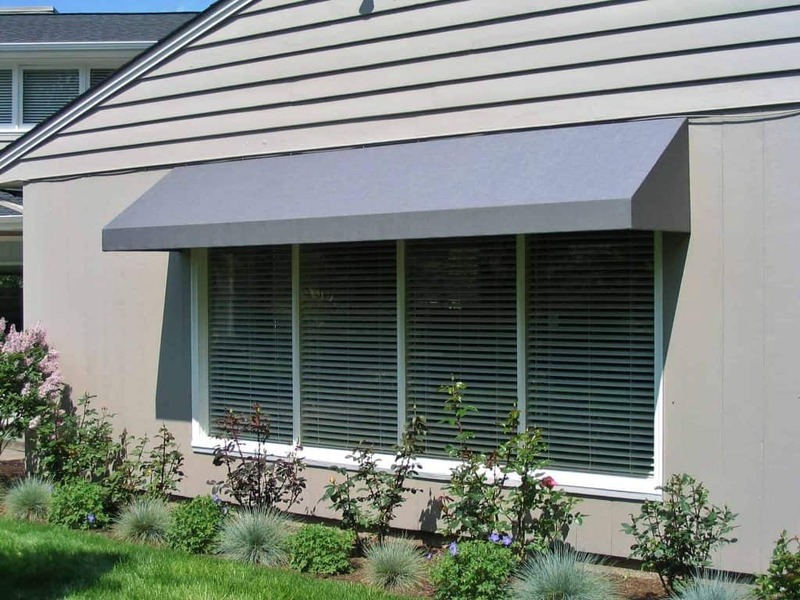 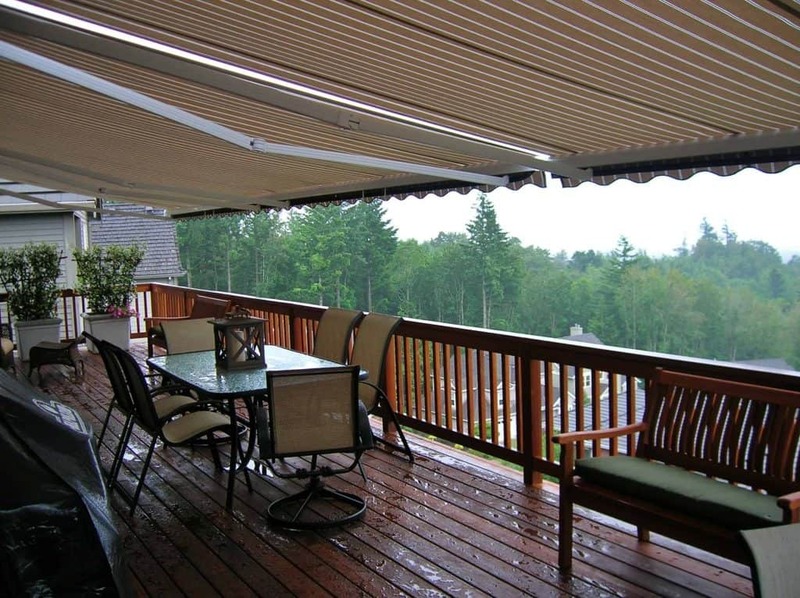 Pike Awning proudly uses Sunbrella awning fabric. 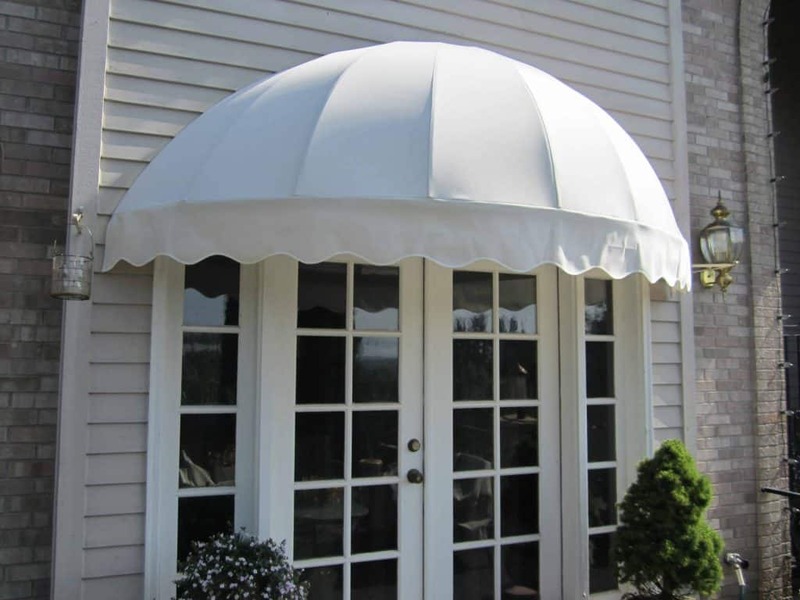 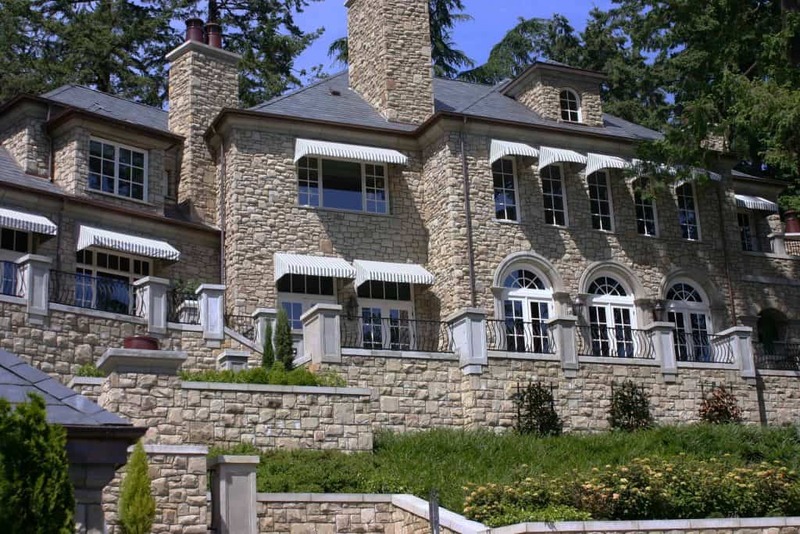 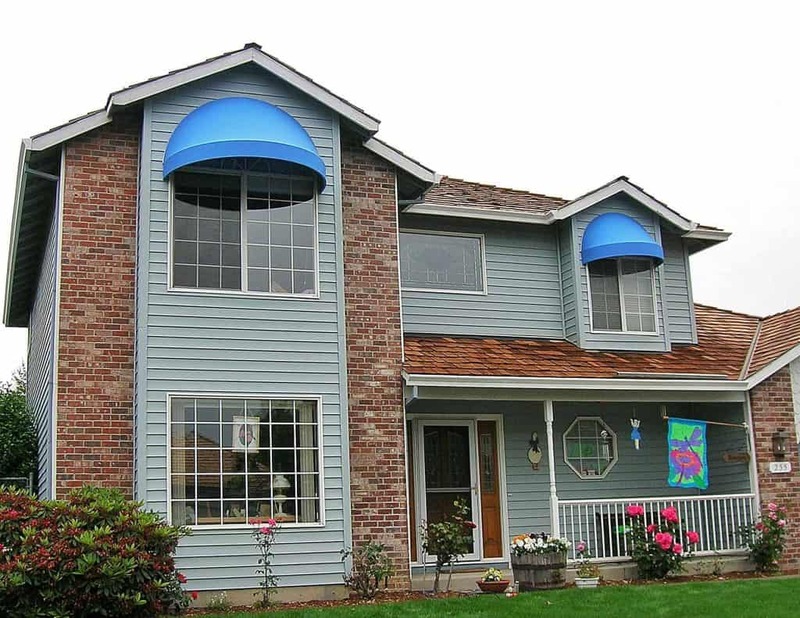 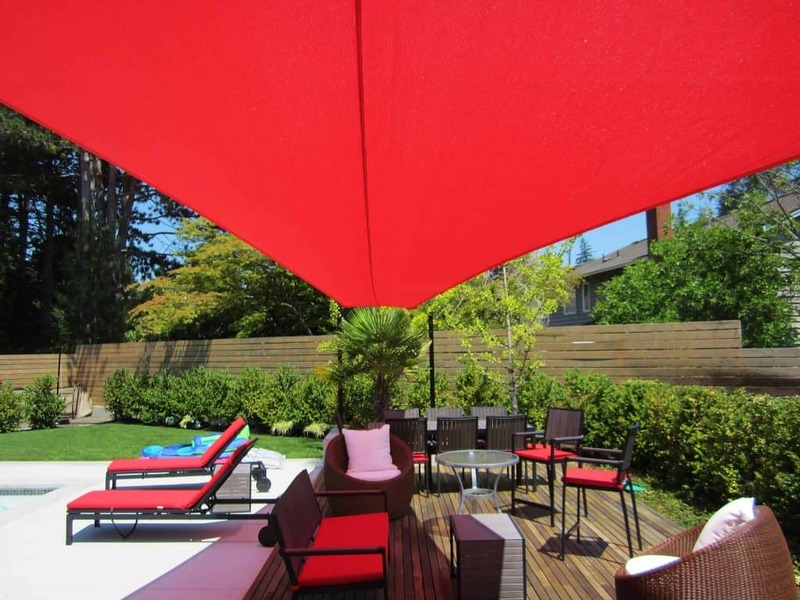 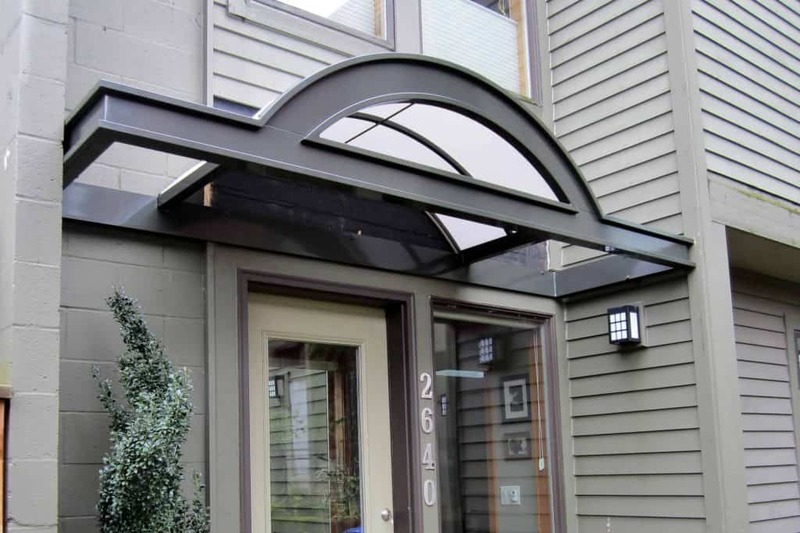 Sunbrella is the world’s leading manufacture of acrylic awning fabrics. 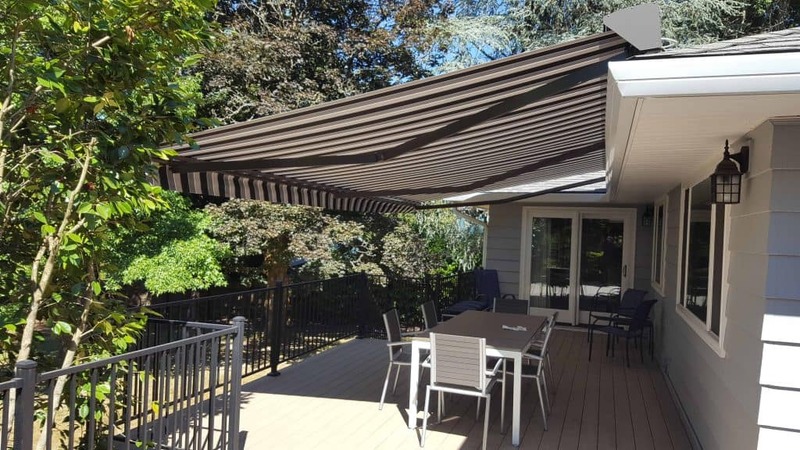 Our awning project started with an excellent consultation from company owner Ken Spearing, who thoughtfully evaluated our needs and reviewed various options with us for the unique needs and preferences at our home. 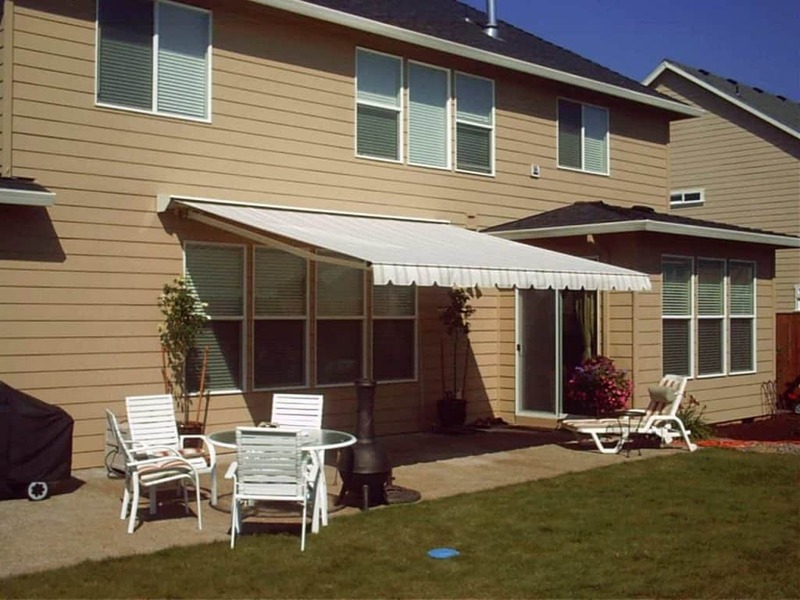 Then, a very reasonable price was quoted with options, which we compared with other solutions. 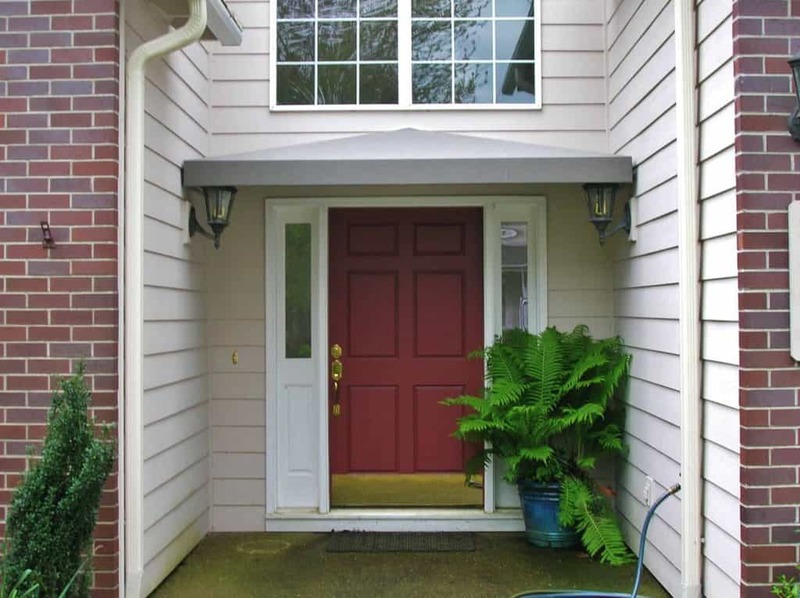 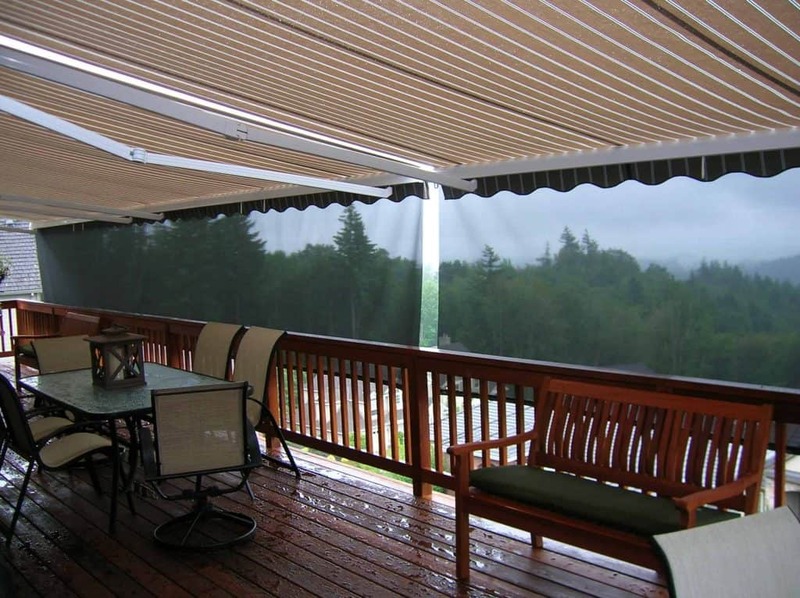 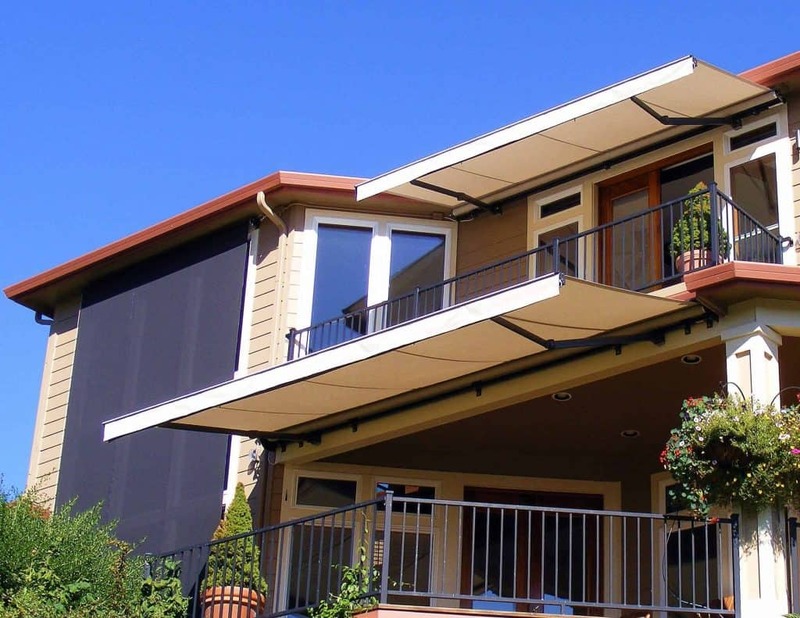 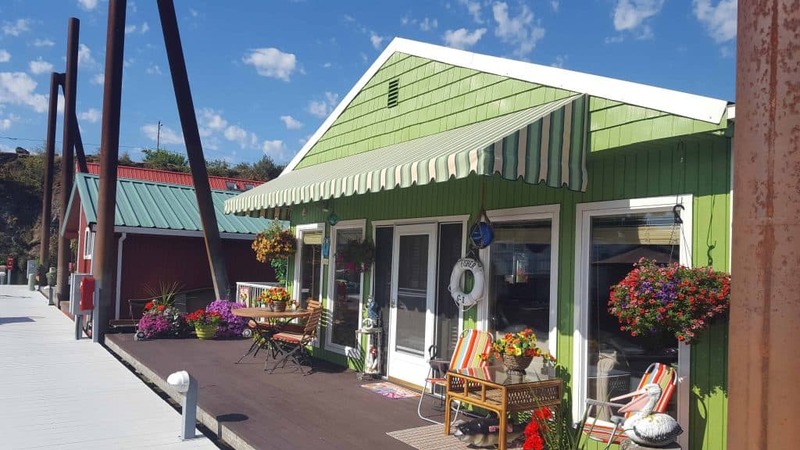 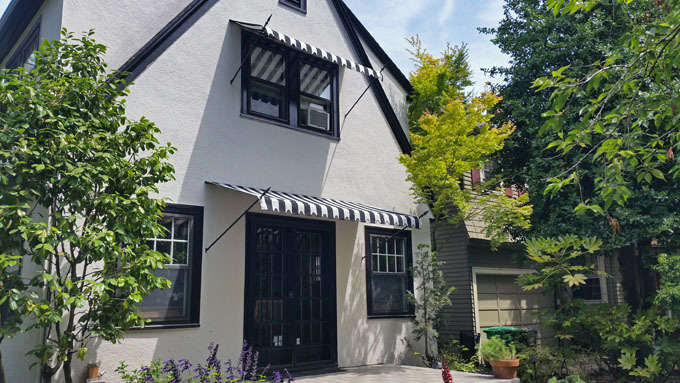 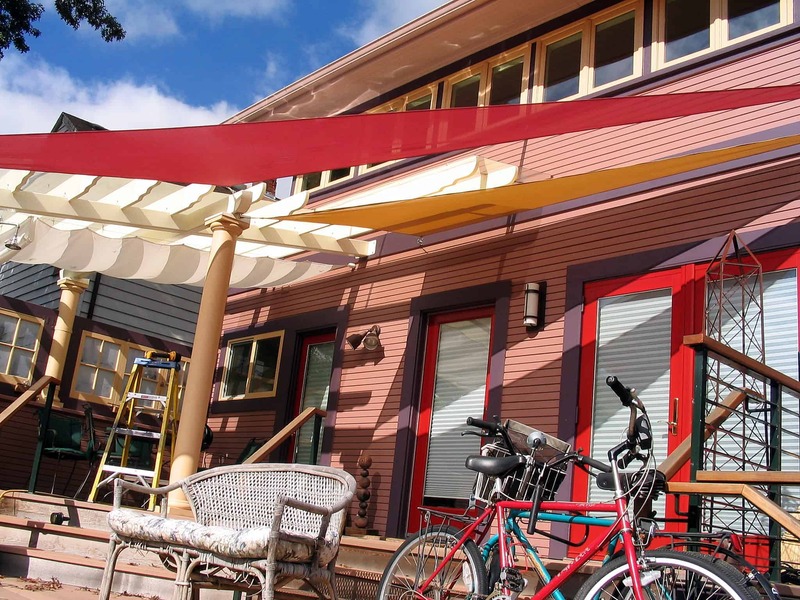 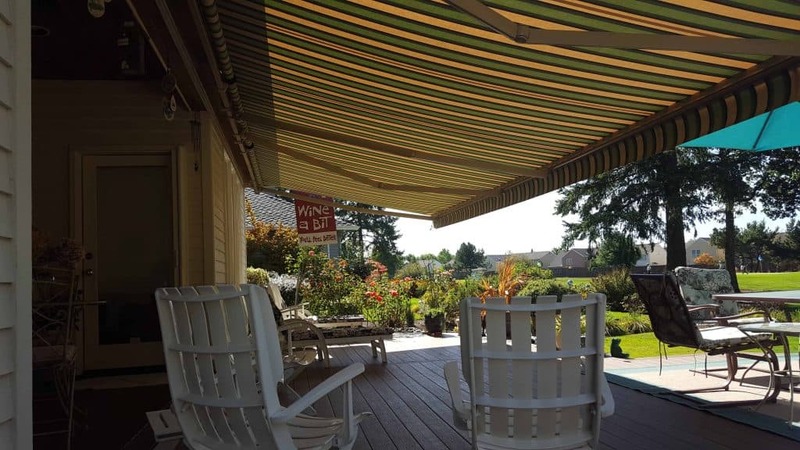 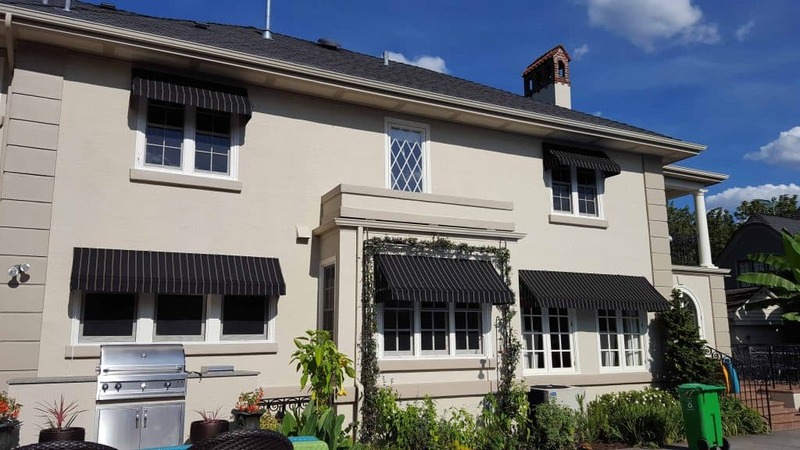 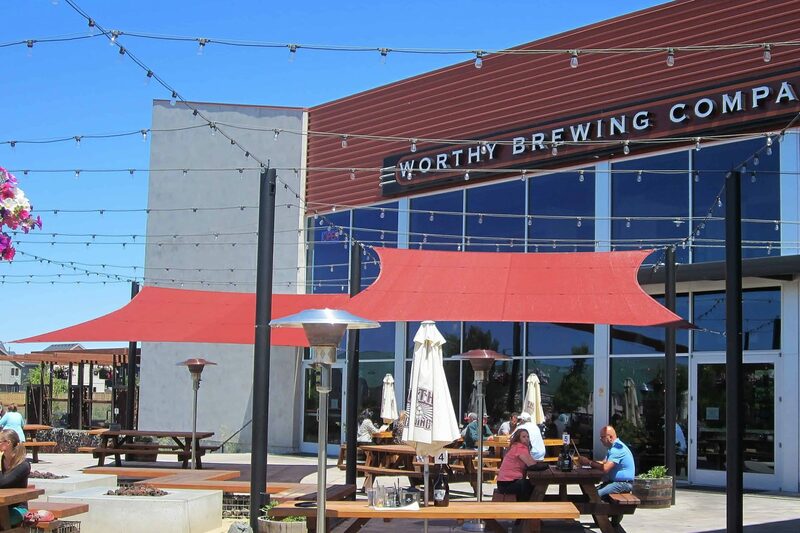 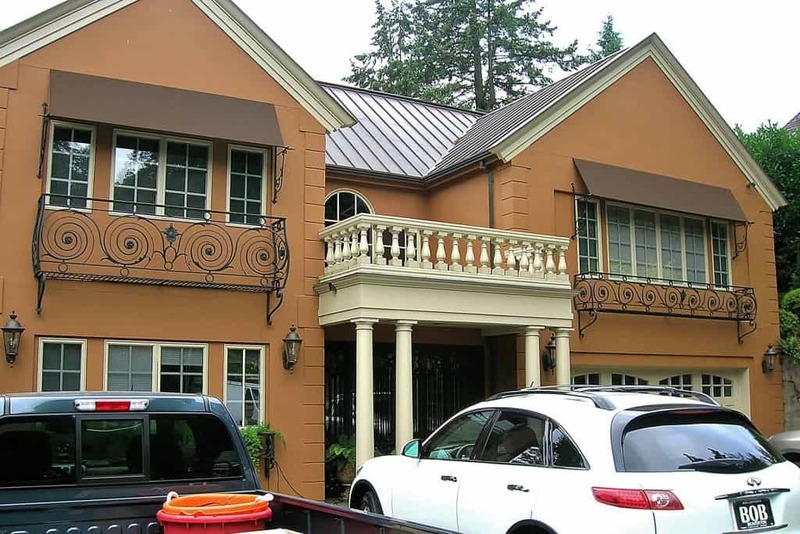 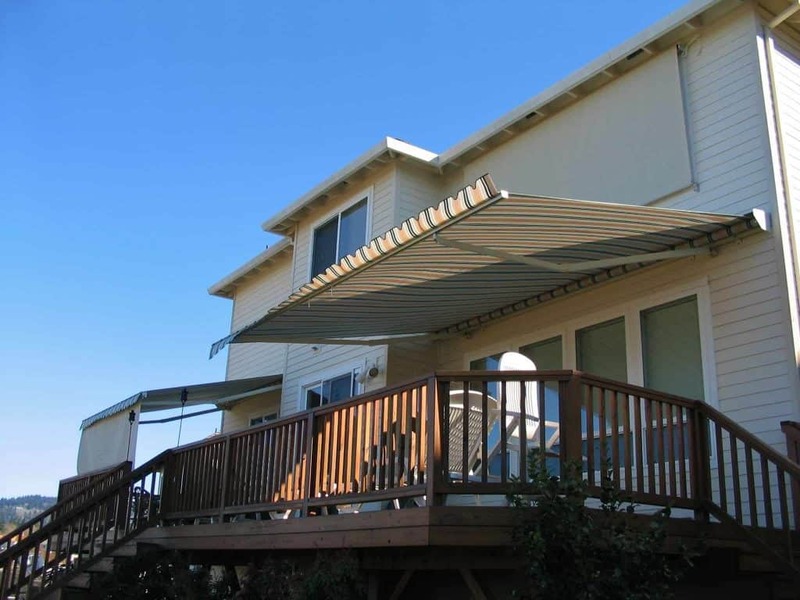 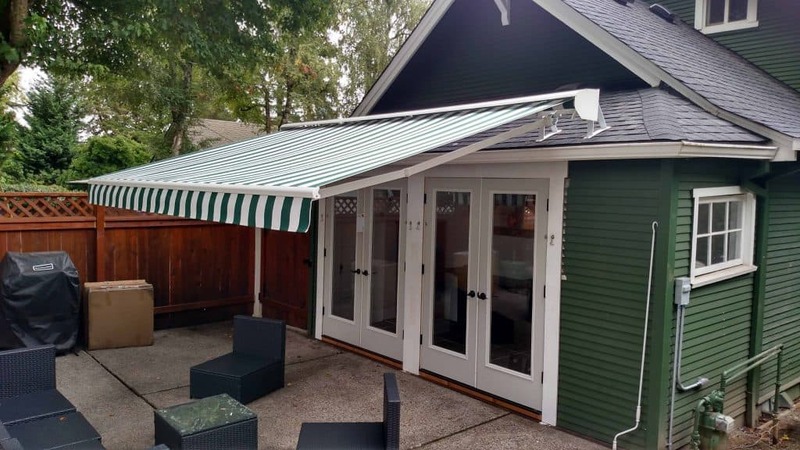 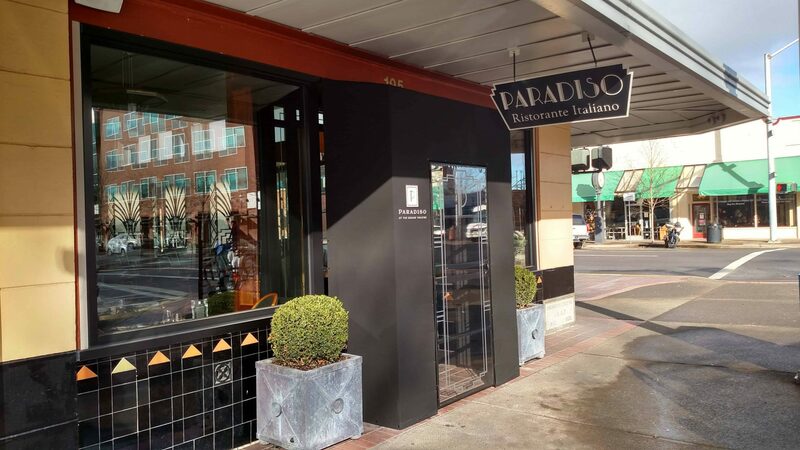 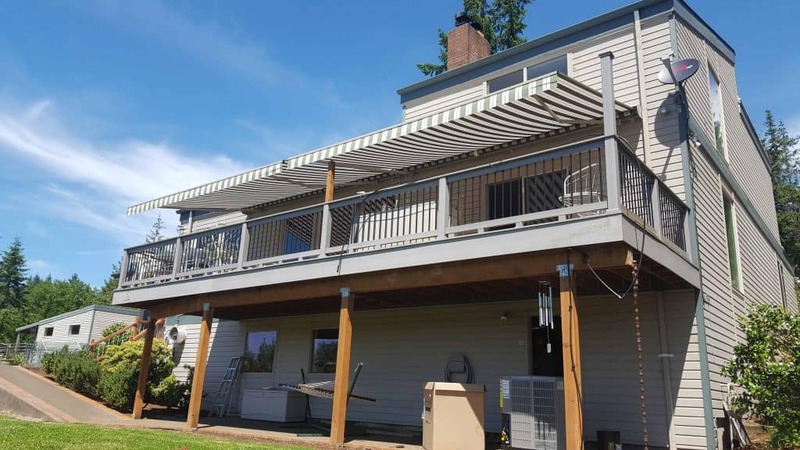 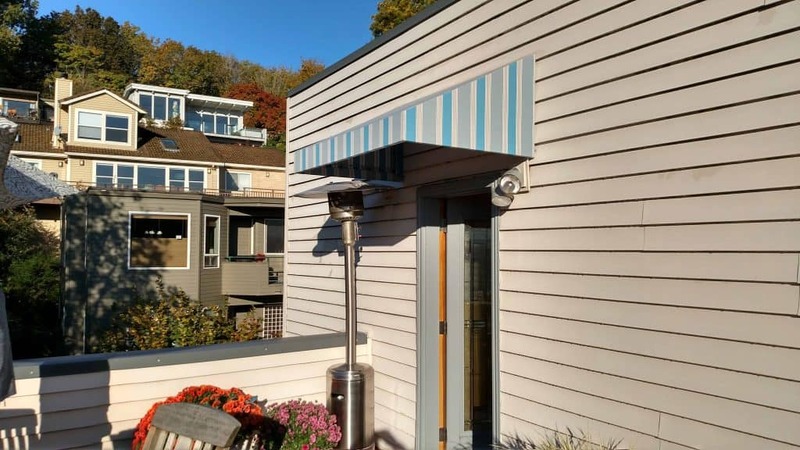 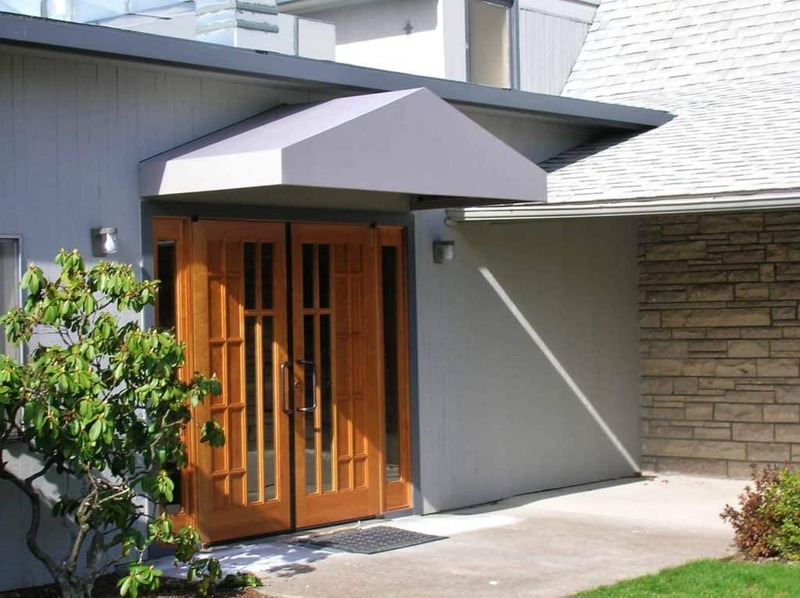 The end result is an attractive, highest quality, motorized awning which goes in and out at the flip of a wall switch, matches our roofline, and color scheme of the home. 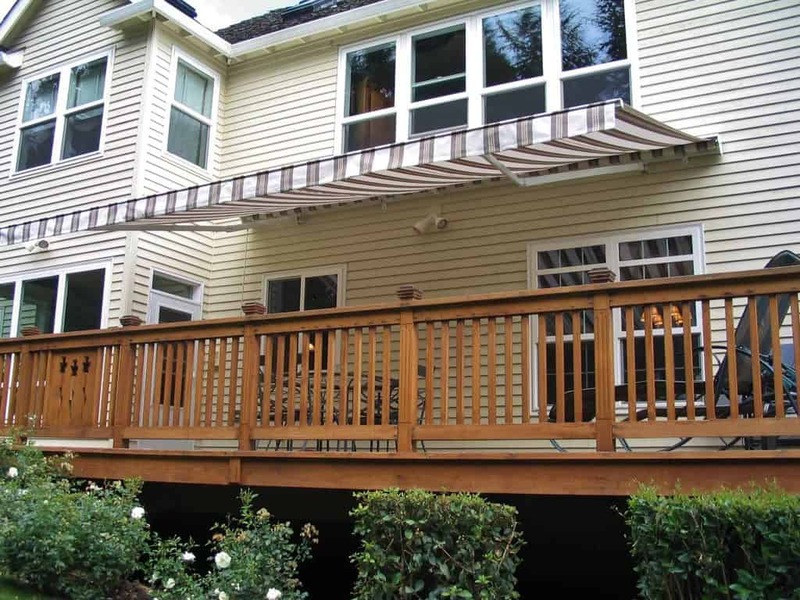 It absolutely goes beyond our expectations and we’re thrilled with the end-product. 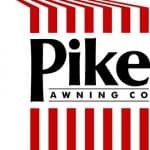 Our great thanks to the Pike Awning Company for a project well done. 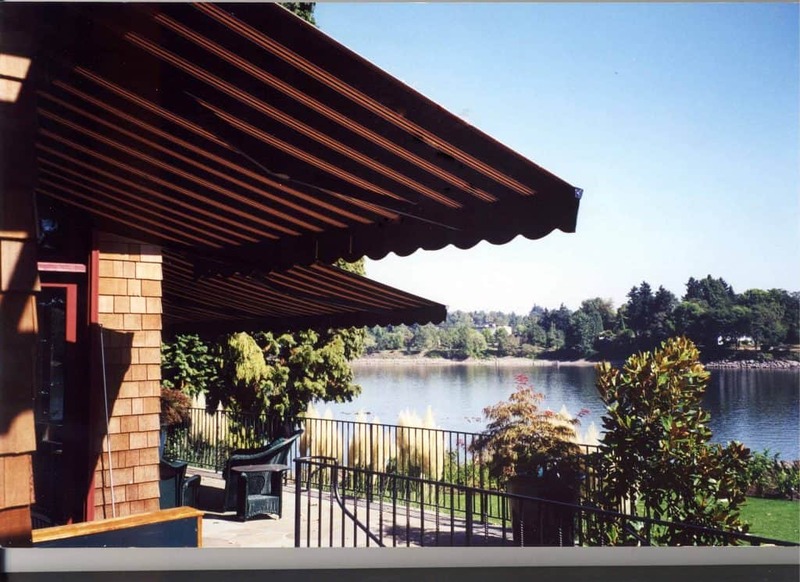 Having had a chance to work directly with Ken, I can honestly now share the pleasure. 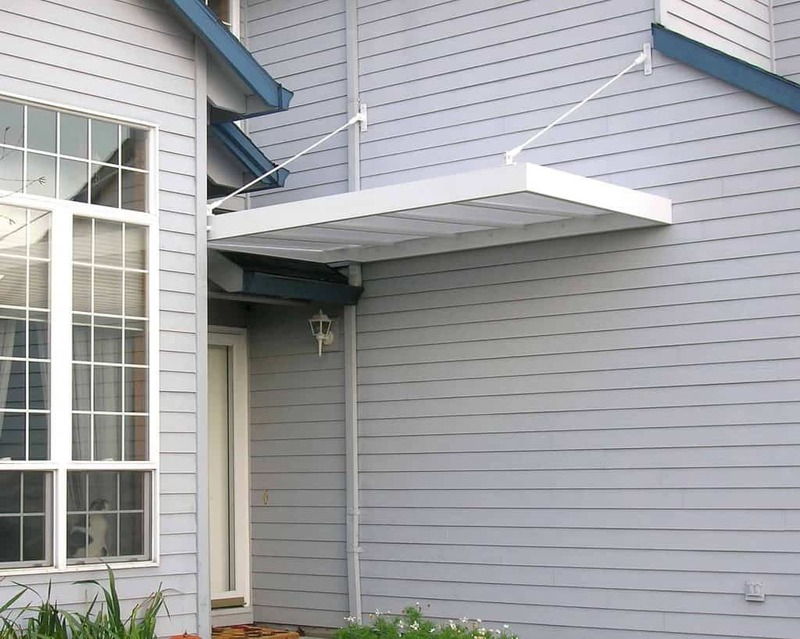 He is a gentleman and certainly knows his stuff. 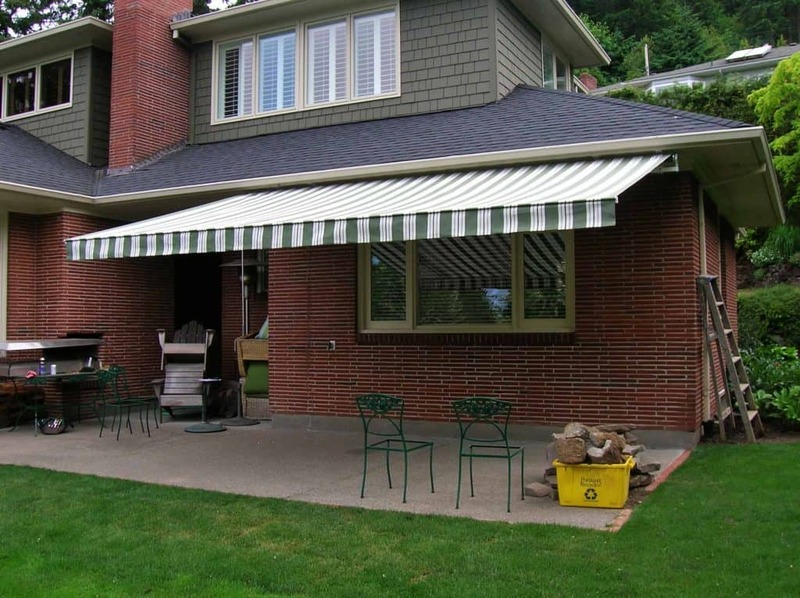 I wouldn’t go anywhere else for my awning needs, and feel confident when I send others to Ken. 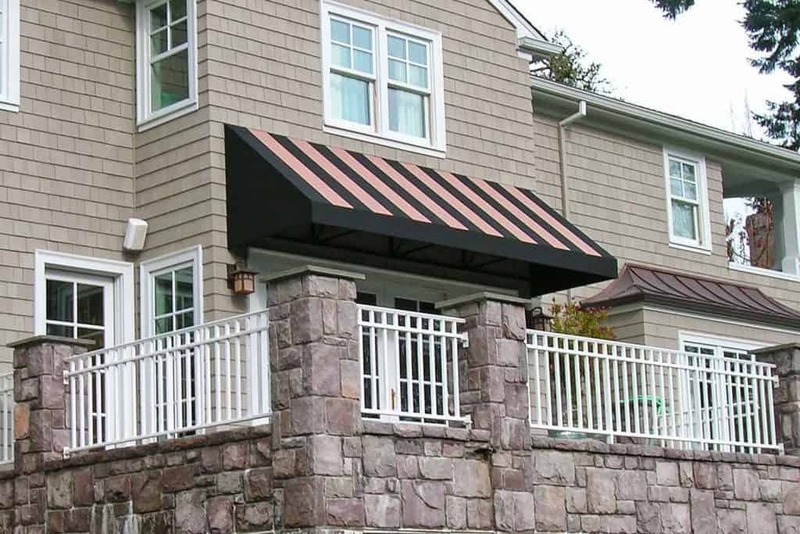 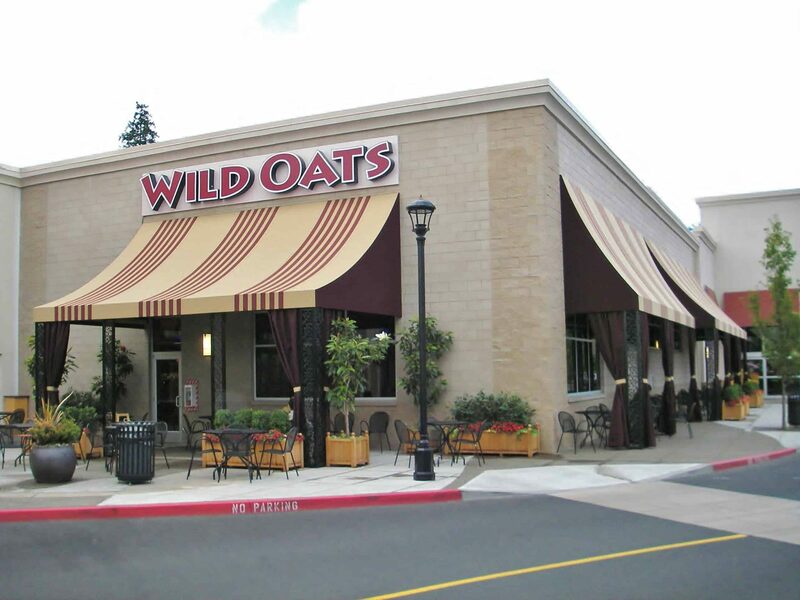 We had a custom power awning installed this fall. 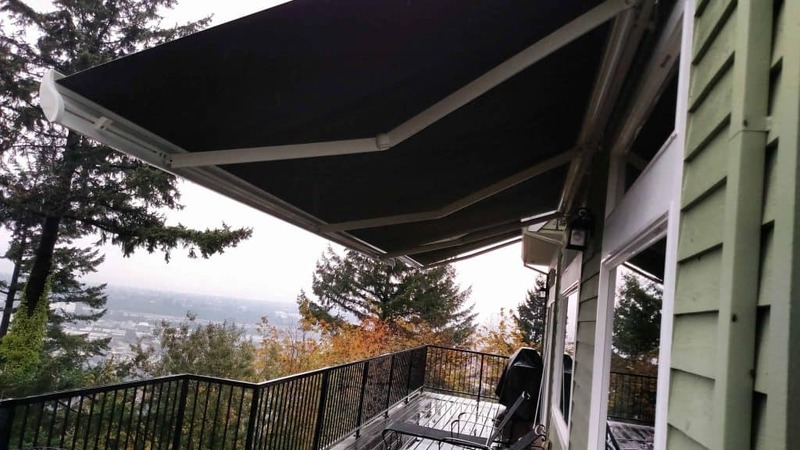 It took a bit of adjustment and a return visit to get the awning fitted properly, but Pike Awning were gracious about doing so, and did so promptly with with no additional charges. 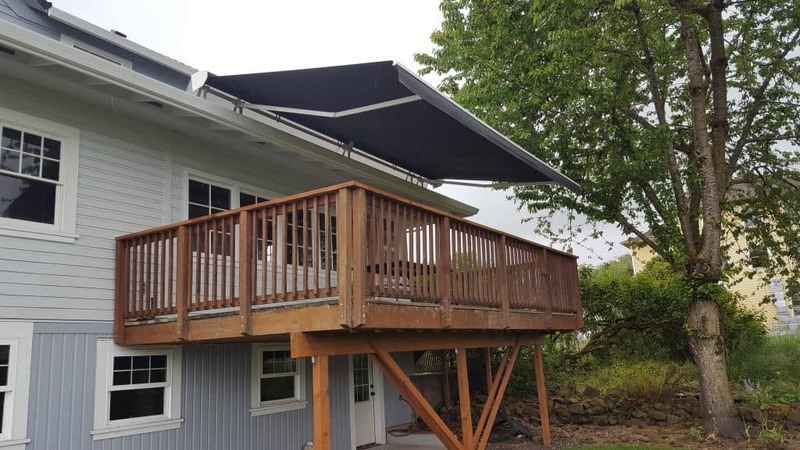 Great service by the sales team, estimator, and installation crew was across the board. 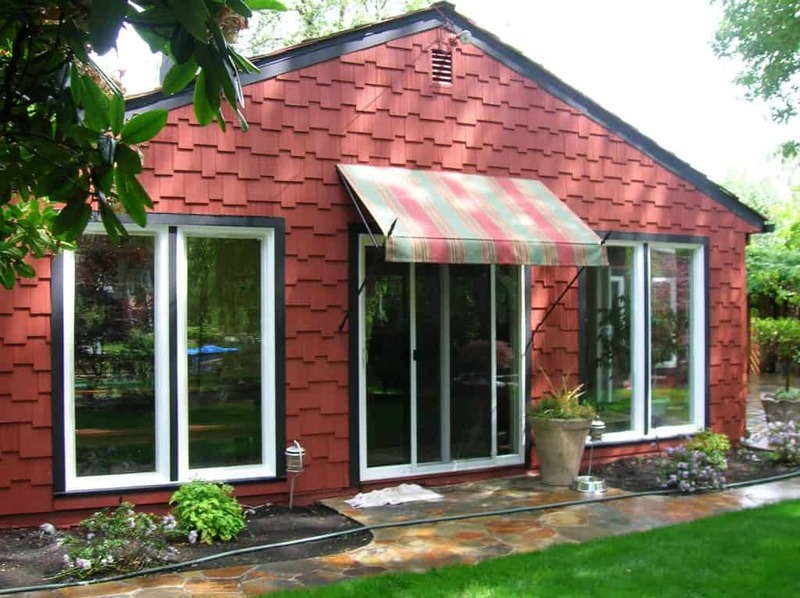 Alan T.